On a sunny fall day a few weeks ago, I hauled my kayak down to the Corp of Engineer’s Calumet Creek (map) access and went for a paddle. It was a nice quiet solo 3 mile round trip with pretty late fall earth tone browns, dark greens, and many falling dry leaves. I saw just a single bright colored tree left hanging over a bend at the creek. I started by accessing the creek under the foot bridge and paddling inland crawling over one log jam until the creek became too shallow. I turned around, climbed over the log jam again, and paddled back under the foot bridge. After a sharp bend and under a leaning tree I passed a set of houses. By the look of it, everyone here knows how to fish. Throughout the bend, I would see groups of turtles slipping into the creek off their log perch or mud bank. Just past here, I paddled under the highway 79 and railroad bridges, through a bottom-land nature reserve, and finally out to the Mississippi River. I could see 2 river barges, the Lock and Dam #24, the bluffs just north of Clarksville, and the Illinois side. I took in the view, then captured it to share with you. Join us for an opening ceremony and talk 2 p.m. July 29 in the Museum Gallery auditorium with Joan Stack, curator of art collections for the SHSM. Stack will discuss Benton’s challenges in illustrating The Adventures of Tom Sawyer, Adventures of Huckleberry Finn and Life on the Mississippi. Hydro Power on the Mississippi at Clarksville? 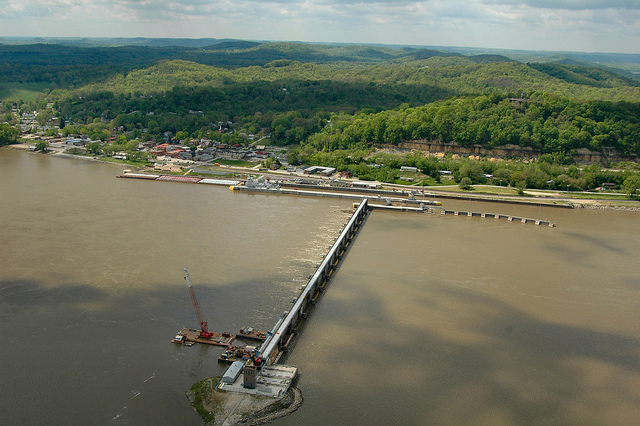 On May 1, 2012, City of Quincy and FFP Project 109, LLC filed preliminary permit applications pursuant to section 4(f) of the Federal Power Act proposing to study the feasibility of a hydropower project, to be located at the existing Mississippi River Lock and Dam No. 24 on the Mississippi River, near the city of Clarksville in Pike County, Missouri and Calhoun County, Illinois. City of Quincy’s application is for a successive preliminary permit. Mississippi River Lock and Dam No. 24 is owned by the United States government and operated by the United States Army Corps of Engineers. The sole purpose of a preliminary permit, if issued, is to grant the permit holder priority to file a license application during the permit term. 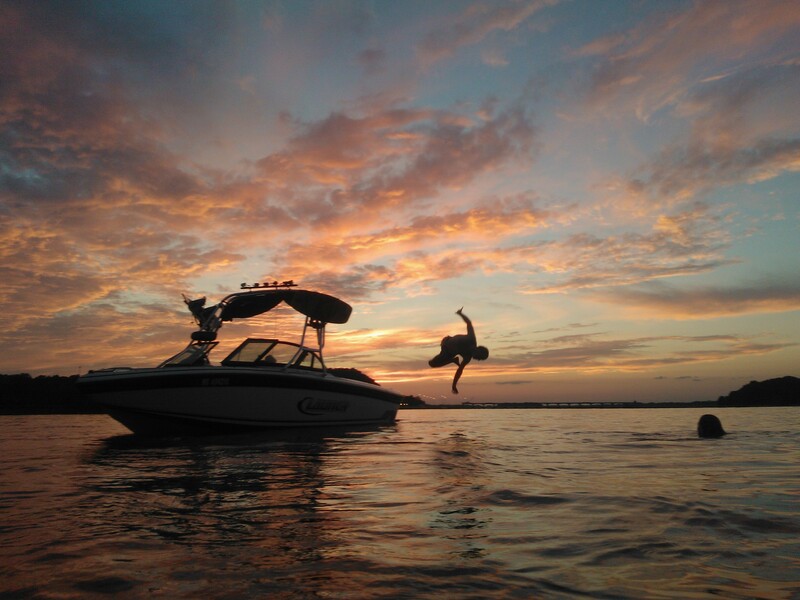 A preliminary permit does not authorize the permit holder to perform any land-disturbing activities or otherwise enter upon lands or waters owned by others without the owner’s express permission….. Read More.